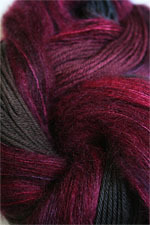 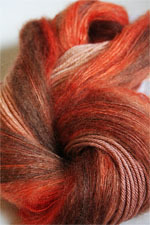 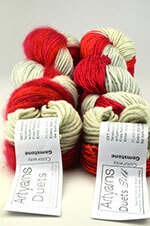 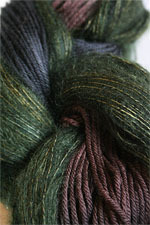 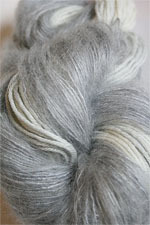 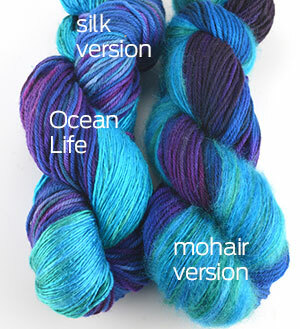 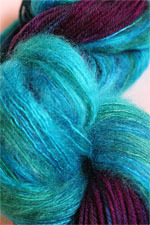 Fabulous multi fiber kit featuring Artyarns featuring Supermerino & Halo Silk Mohair or Silk! 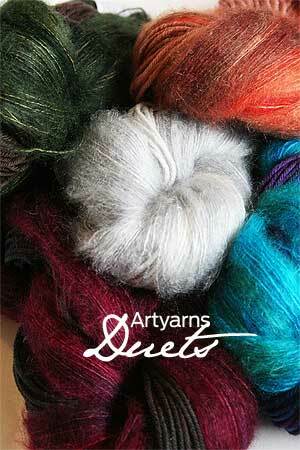 Fabulous multi fiber cowl kit combines both Supermerino & Silk Mohair or Supermerino & Silk for a lovely muti fiber experience. 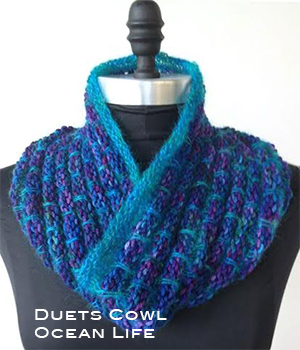 The stitch alternates the fibers to create the beautiful cowl shown below. 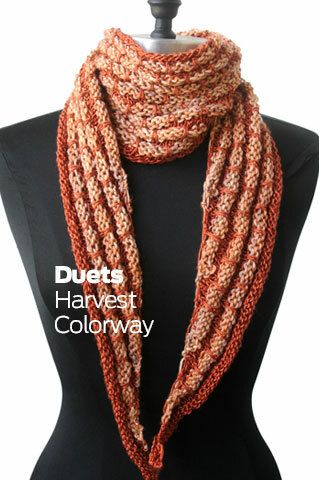 You'll need a circular US8 24" Needle for this lovely project!Pattern is included as a download with this purchase.